In today’s post, I’m delighted to share with you a new book that’s dedicated to one of my favourite foods of all time… HUMMUS! 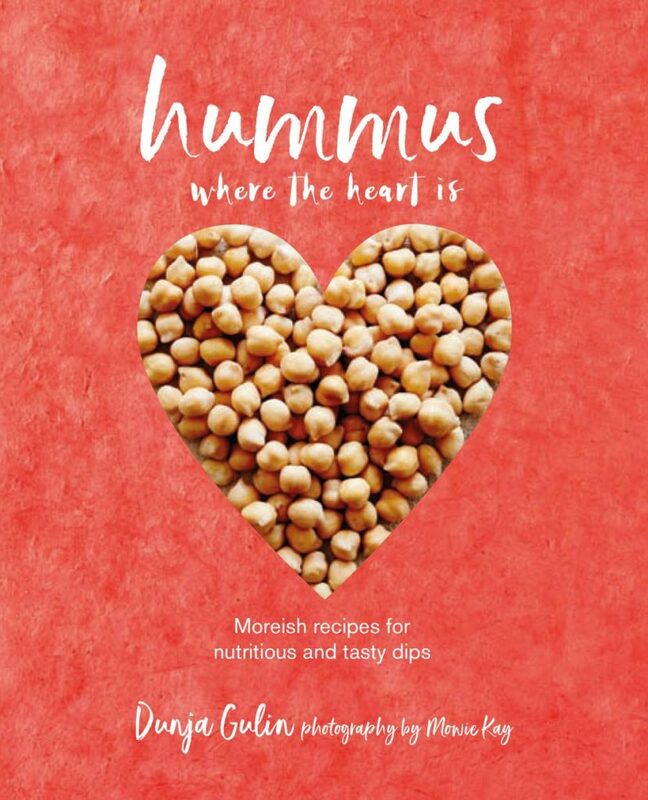 This stylish book, humorously title ‘Hummus Where The Heart Is’ is the latest publication by cooking teacher and cookbook author, Dunja Gulin. It features over 50 vegan-friendly recipes, each one accompanied by a stunning photograph taken by London-based food & lifestyle photographer, Mowie Kay. If you thought hummus was a bit dull and bland-looking, this book will completely change your perception. The pages are filled with a riot of colours, from the vibrant oranges of spicy lentil hummus, fresh greens of pea and basil hummus, through to the rich browns of cacao and rum hummus… yes there is even chocolate hummus in this book! When you enter a giveaway and actually win, it’s such a buzz isn’t it? I was really chuffed as I’d been wanting to try these bars for ages. They’re produced by a company based in Devon, South West England (so not far from me) and I’d read lots of good things about them. On the website, the bars are described as being made with ‘natural, wholesome ingredients’ with ‘a hint of naughtiness’. Now that does sound enticing, doesn’t it? 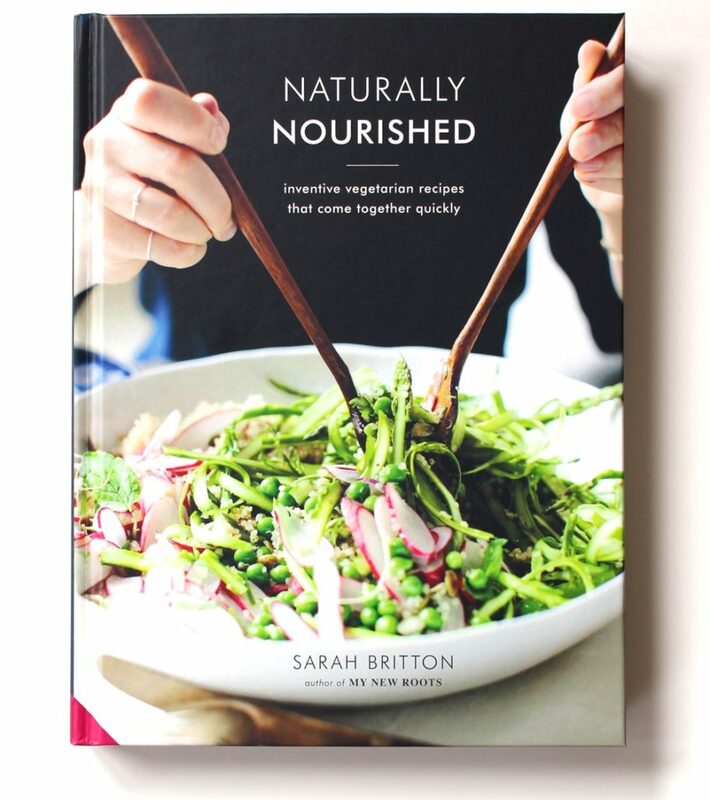 Today on the blog, I’m sharing a review of Sarah Britton’s new release Naturally Nourished and one of my family’s current favourite recipes from the book – Broccoli Basil Broth with Noodles. I’m sure a lot of my blog readers will already have heard of Sarah Britton. She is the creative force behind the hugely popular vegetarian blog My New Roots and launched her debut cookbook, under the same name, in 2015. Responding to her readers’ requests, her follow-up cookbook is filled with recipes and inspiration for weeknight cooking, using easy-to-source ingredients. Though Naturally Nourished is a vegetarian cookbook, by far the greatest majority of the recipes are vegan (I counted 89), plus most of the non-vegan recipes can be easily “veganized” by switching the dairy cheese or yogurt for their vegan counterparts. 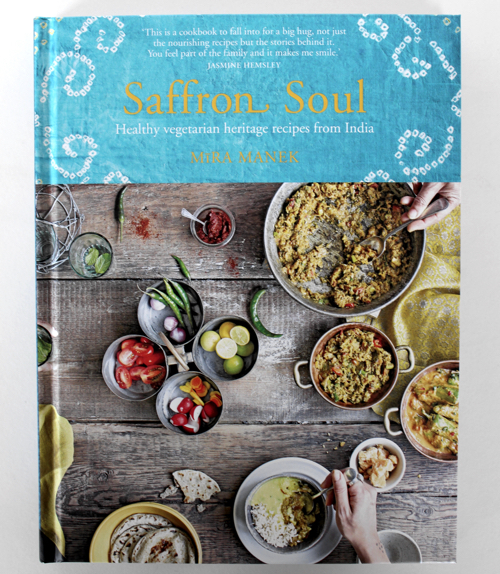 In today’s post, I’m sharing a review of Mira Manek’s debut cookbook Saffron Soul plus two delicious recipes – Rajma – Simple Kidney Bean Curry and Fansi nu shaak – Green Bean Curry. These dishes are quick, easy to make and super cheap too! We’ve been enjoying them as a weeknight meal, served as a ‘mini Thali’ with some chapattis. As Mira mentions in the book, these curries are perfect for serving as part of a Thali, which is my absolute favourite way to enjoy Indian food. Long time readers of my blog will know that I’m a big fan of The Vegan Kind. The business was launched by the lovely Karris and Scott back in 2013. 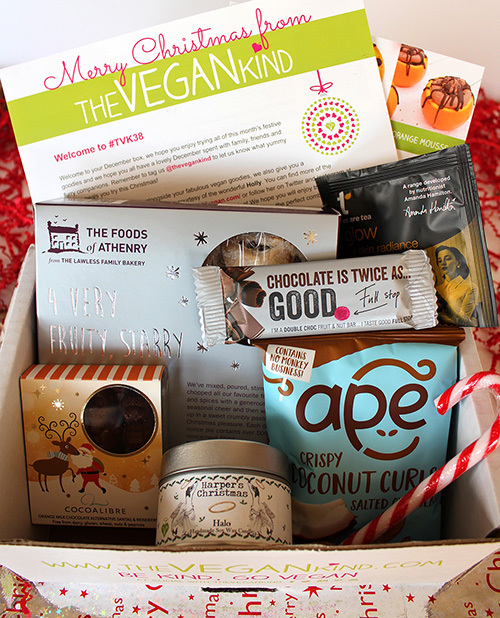 It began with a monthly lifestyle subscription box, which they packed from their kitchen table! It’s been wonderful to watch how the business has blossomed over the years, as well as the growing community of TVK supporters. On Instagram alone, they now have over 50K followers! Having outgrown their kitchen table and their first warehouse premises, last year the team moved into a double-sized warehouse in Glasgow where they now have plenty of room to stock their ever-growing collection of vegan products. 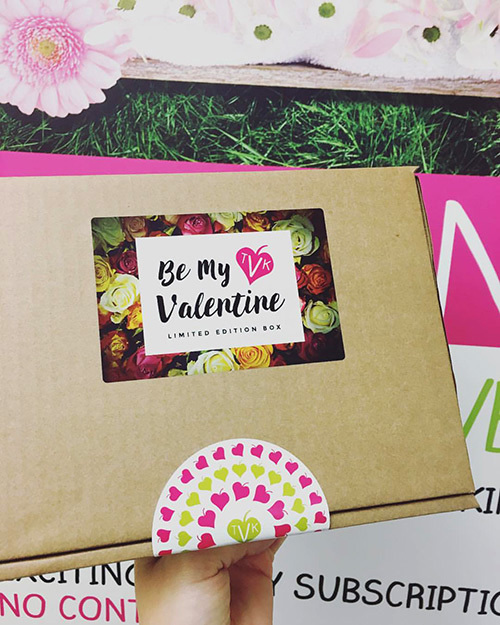 As well as the monthly lifestyle box (available for worldwide delivery), TVK also offers a quarterly beauty box (UK only at the moment), as well as gift boxes (such as Christmas, Valentines and gift subscriptions). In today’s post, I’m sharing some of my top picks of chocolates for the upcoming festive season. 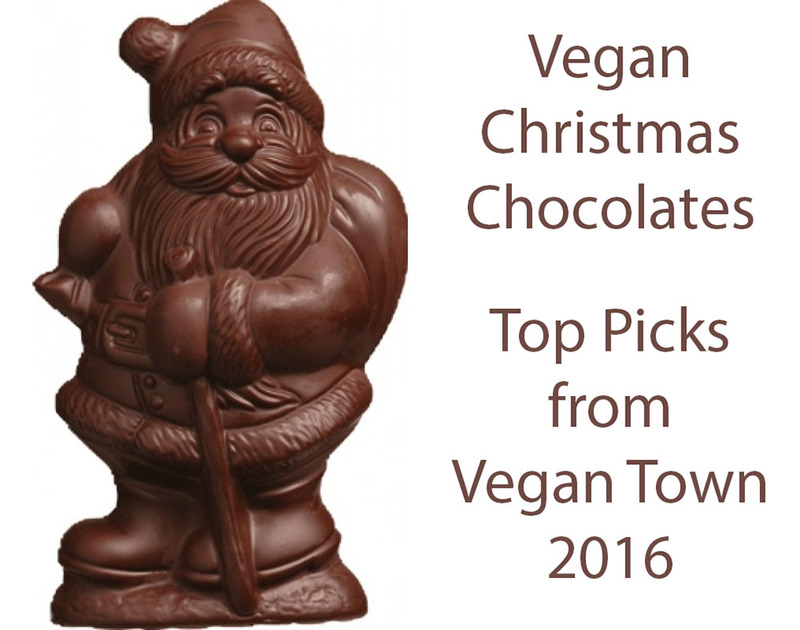 So if you’re looking to buy chocolates for a vegan loved one… or are vegan yourself and looking to buy a gift for family and friends, I’ve got you covered!